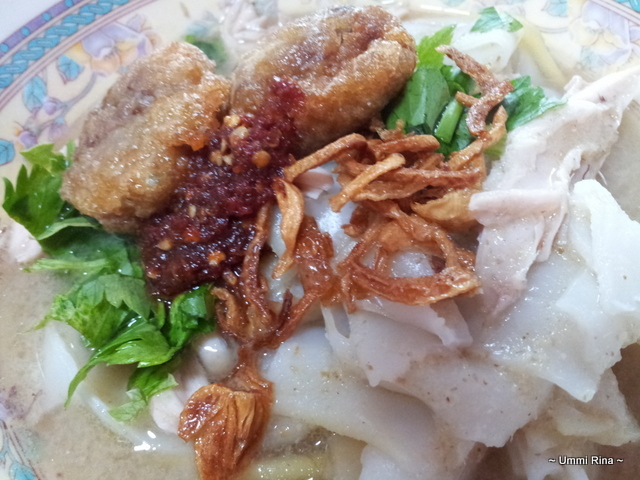 As per my menu, I specially prepared Mee Soto and Bagedil for today’s meal. It took me almost two hours to cook, but as Hubby said, it took only 5 minutes to finish up. I prepared everything from scratch. I always prefer Mee Hoon or Kuey Tiaw to yellow noodles. But the people in the house like yellow noodles, so I bought both. 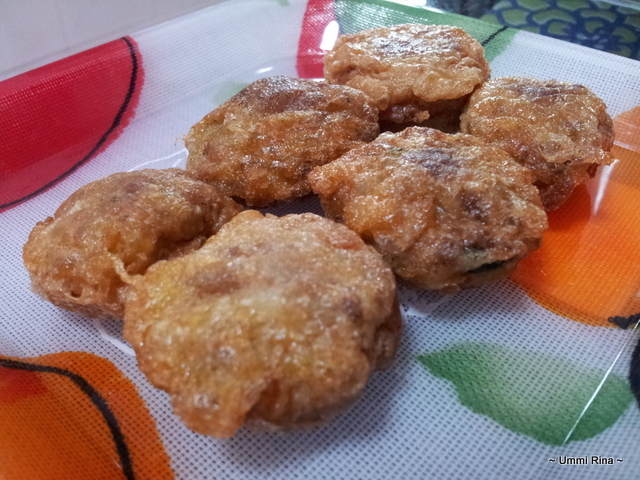 Believe it or not, this is the first time I made these Bagedil. I always thought it’s too time consuming to make these. After making it, it is still time consuming, but satisfaction is guaranteed. I purposed made these into bite sizes. It took longer time to complete, but it’s easier to be eaten. I love to dip these Bagedil into Sambal Kicap Cili Padi. Heaven!